Indian smartphone market is a perfect place for technology enthusiasts. From Apple to Xiaomi, different smartphone vendors pack an exciting range of devices to cater different customer needs.Samsung and Micromax, the leading smartphone makers also launch feature-rich devices on a regular basis.Normally, Micromax holds more focus on the budget department, while Samsung targets the mid-range segment with quality entry-level smartphones.But now, things have changed. Micromax has launched an improved 4G enabled version of its mid-range phone Canvas Knight, while Samsung has improved Galaxy Core Prime with 4G capabilities. Both smartphones pack a nice set of specifications, and are a decent buy under their own brackets. But first, lets’ take a quick look on what makes them different. On the first place, Canvas Knight 2 and Galaxy Core Prime 4G both look fairly awesome.Canvas Knight 2 flaunts an alluringdesign with glass body combined with metal casing. While, Galaxy Core Prime 4G features a sports matte body finish complimented with metal sides.Both devices boast a great look, and will be coming in a rich set of colors. Knight 2 will come in White and Goldencolor variants, and Core Prime 4G will be available in charcoal Grey, White, and Silver colors. Canvas Knight 2and Core Prime 4G, both smartphones offer decent display quality. But, on the closer look, Micromax is the real winner. The device sports a full HD AMOLED display of 5-inches, and is also protected Corning Gorilla Glass 3.Samsung, on the other hand, features a smaller 4.5-inch TFT LCD display with a resolution of 800X480 pixels. The pixel density of Core 4G is lesser, while there is no protection from Scratches and damages too. Therefore, viewing experience of Knight 2 4G will be a whole lot better than Core Prime 4G. On the hardware front, Canvas Knight 2 again looks stronger than Core Prime 4G. The newly launched beauty from Micromax has been powered by a 1.5GHz quad-core Snapdragon 615 chipset built on 64-bit architecture with 2GB of RAM. While the Core Prime 4G has been powered by a Snapdragon 410 chipset clocked at a frequency of 1.2GHz coupled with 1 gig of RAM. In comparison to Canvas Knight 2, the chipset of Galaxy Core 4G is weaker, and RAM is exactly 1GB less. Normal users may not notice anything, but core android users who love to play a lot of games will definitely see the difference between both smartphones. Just like hardware department, software efficiency of Micromax Canvas Knight 2 is also better than Samsung Galaxy Core Prime 4G. The newly launched Micromax phone runs Android 5.0.2 Lollipop out-of-the box, while Samsung is still sticking with the older Android 4.4 KitKat for Core Prime 4G. The interface of both smartphones is completely glitch-free, but you’ll definitely see some bloatware in the form of pre-installed apps.Presence of Material design elements is also a unique selling point of Canvas Knight 2. The camera capabilities Canvas Knight 2 and Core Prime 4G are ideal for daylight as well as lowlight conditions. But, Micromax has equipped Canvas Knight 2 with an improved 13-megapixel rearcamerawith Sony IMX214 CMOS sensor and 5-megapixel front-facing camera withOmnivision OV5648sensor. Samsung, on the other side, falls behind with a 5-megapixel rear and 2-megapixel front-facing snapper. It can deliver quality images, but compared to Canvas Knight 2, its camera quality is bit dull. Micromax Canvas Knight and Galaxy Core Prime 4G both offer sufficient space to keep a rich collection of files. The former packs 16 gigs of inbuilt storage for apps and files, while the latter offers 8 gigs of onboard storage. In terms of onboard memory, Micromax wins over Samsung.But when it comes expandable memory, Galaxy Core Prime 4G wins the faceoff by offering expandable memory up to 64 gigs via microSD card. Canvas Knight 2 is expandable only up to 32 gigs via external microSD card. No matter which one you pick, you’ll get ample amount of storage space for audio and video files, games, and documents. 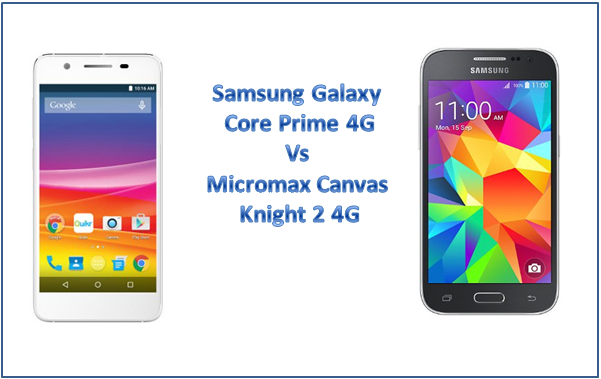 On the connectivity front, Canvas Knight 2 and Core Prime 4G both go head to head with each other. 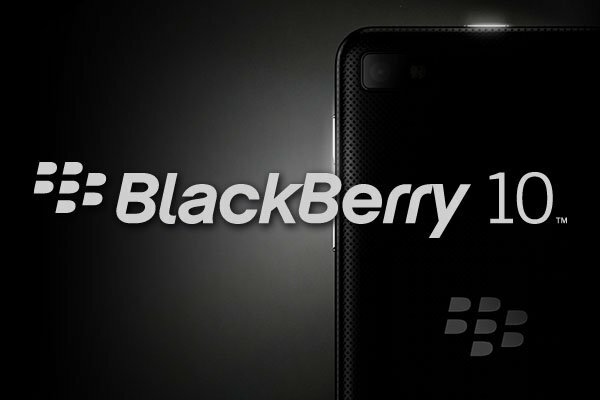 Both smartphones offers 4G LTE and 3G connectivity with a rich set of options like, Bluetooth v4, Wi-Fi, MicroUSB, FM Radio, and A-GPS. Canvas Knight 2 is the first ever 4G smartphone from Micromax, while Core Prime 4G is one cheapest LTE smartphones from Samsung. When it comes to power efficiency, Canvas Knight 2 wins by an extremely small margin. The feature-packedMicromaxsmartphone is backed by a gigantic battery of 2260mAh, while Galaxy Core Prime 4G falls just behind with a 2000mAh battery. On paper, there is a gap of 260mAh, but when you’ll compare performance, you’ll get same amount of backup from both of these devices.On the plus side, Canvas Knight 2 also packs super power saving mode to reduce battery consumption when the phone is idle. Pricing is the biggest factor which creates the line of difference between both smartphones. On one hand, Canvas Knight 2 will be rolling at a hefty price of Rs.16,299, while on the other, Core Prime 4G will be hitting the shelves at a price of Rs. 9,999. With an increase of 5-6k, Canvas Knight 2 will bring many improvements compared what Galaxy Core Prime 4G offers for 10k. Both smartphones are ideal in their own price brackets, and can definitely attract potential buyers looking for quality mid-range smartphones. Considering the entire package, Micromax canvas Knight 2 and Samsung Galaxy Core Prime 4G both offer a good deal for Indian smartphone users. If you’re looking for a budget phone around 10k, Core Prime 4G will definitely be a good choice. However, if you want more features at a slightly higher price, Canvas Knight 2 will be a nice pick. 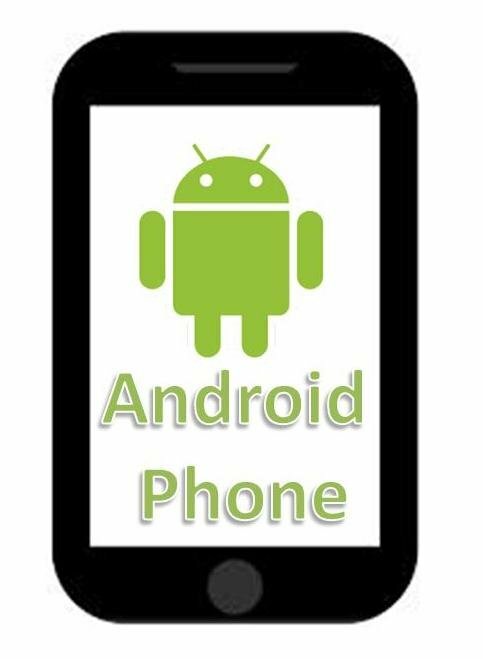 Depending upon the need of users, both smartphones pack a great deal with top-notch features. Author Bio:The author is an expert in mobile technology and loves to write about different handsets launched. He has listed the specifications Samsung Galaxy Core Prime 4G for the readers to make an informed buying decision. NextWhy your ‘Asus Zenfone 2″ should be on everyone’s wish list? 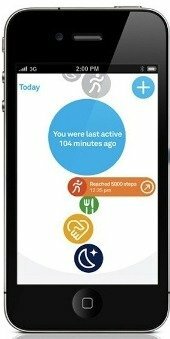 Rumor or Reality: A Hyper-Advanced Health App from iPhone! 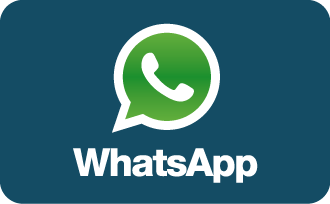 Do You Need To Monitor WhatsApp Messages?